DETROIT -- Toyota's top U.S. executive says car sales nationwide have nearly bottomed out and his company will keep making them despite a dramatic shift to trucks and SUVs. 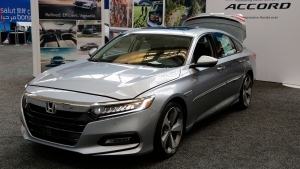 U.S. CEO Jim Lentz told the Detroit Economic Club Wednesday that car sales fell below 30 per cent of sales last month, and he thinks that's close to the bottom. While Fiat Chrysler, Ford and General Motors are cancelling many car models, Lentz doesn't see that happening with Toyota. Consumers are still buying more than 4 million compact, midsize and near-luxury cars each year, he said. "There's no way I'm going to walk away from that," Lentz said. "We are always going to have a bias toward passenger cars." 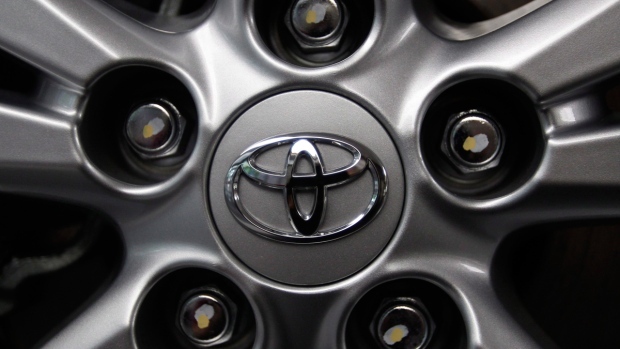 Toyota's car sales are down nearly 12 per cent through October while truck and SUV sales are up 8 per cent.